June 30, 1906: Federal Law Gives Los Angeles Owens Valley Water.“[In 1906] The City hired a prestigious team of engineers to examine the feasibility of the project. Their report states, “We find the project admirable in conception and outline and full of promise for the continued prosperity of Los Angeles.” The Board of Water Commissioners appointed William Mulholland, Chief Engineer, Bureau of the Los Angeles Aqueduct. That same year, 1906, the final verdict on the Los Angeles aqueduct was rendered by the highest authority. On May 13th, the City submitted an application for rights of way across federal lands for the purpose of constructing the Aqueduct. In June, California Senator Frank Flint proposed a bill to grant these rights of way. It easily passed the Senate but ran into trouble in the House of Representatives where Congressman Sylvester Smith of Inyo County had organized an opposition to the bill. His argument was that Los Angeles did not require the water now, but was seeking to acquire it for future needs. The City planned to include power plants in the project. These power plants would require a constant flow of water. This water would be transmitted by the City but was not required for domestic use. 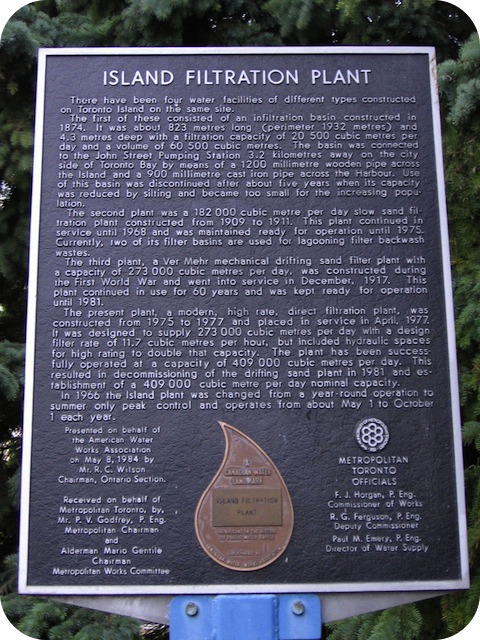 The City’s plan was to sell the water for irrigation. Smith argued that irrigation in Southern California should not take place at the expense of irrigation in the Owens Valley. While Smith negotiated a “no irrigation” compromise, Flint went directly to a higher authority. Commentary: And thus the Los Angeles water wars began. This entry was posted in Year 6 TDIWH and tagged Inyo County, Los Angeles, Owens Valley, water, water history, water supply, William Mulholland on June 30, 2018 by safedrinkingwaterdotcom. Commentary: The SWTR has been changed substantially by subsequent regulations and the Total Coliform Rule has been radically altered. However, these two regulations contributed significantly to the improvement of public water supplies in the U.S. in the later part of the twentieth century. 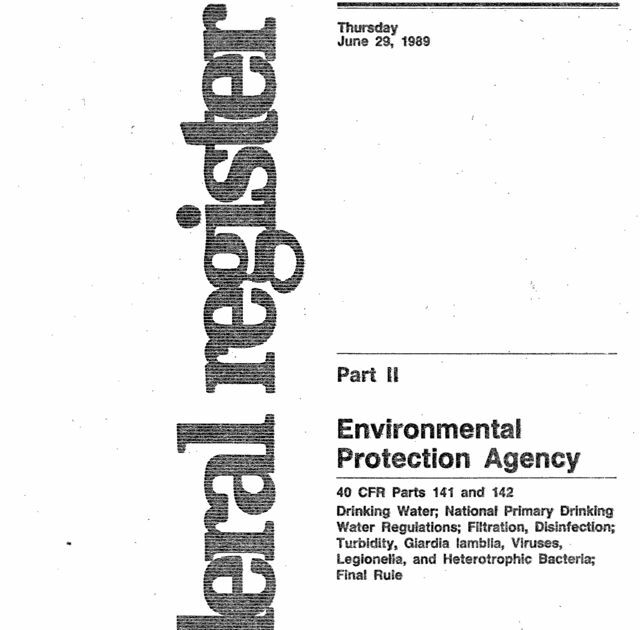 This entry was posted in Year 6 TDIWH and tagged drinking water, public health, regulations, Surface Water Treatment Rule, Total Coliform Rule, water, water history on June 29, 2018 by safedrinkingwaterdotcom. June 27, 1912: Municipal Journalarticle. Los Angeles New Water Supply. “The plan and construction of the Los Angeles aqueduct have invited the interest and admiration of the engineer and layman generally throughout the United States both from the great distance-240 miles-that the water is to be carried into the city and the unusual obstacles that have presented themselves. The spectacular and novel methods of building the conduit across the Mojave desert, tunneling mountain ranges and bridging chasms naturally have received the most attention from technical and popular writers. The quality and the quantity of the water have been generally overlooked. For instance, it is not commonly known that Los Angles, after going so far for her water supply, will not depend entirely upon the flow of the Owens River and its tributaries, but will have in addition a very dependable supplementary supply from a large artesian area in the Owens Valley, where a number of wells have been bored. It is the purpose of this article to discuss briefly these two features. The final acquisition of approximately 25,000 acres of artesian lands from the United States Government now makes it possible to discuss this feature of the project. Commentary: Of course. The Owens River. What could possibly go wrong? This entry was posted in Year 6 TDIWH and tagged California, Los Angeles, Owens Valley, water, water history, water supply on June 27, 2018 by safedrinkingwaterdotcom. June 26, 1913: Hypochlorite additionto disinfect the municipal water supply was initiated in Richmond, VA. Following a typhoid fever outbreak, Dr. E.C. Levy, who was the Chief Health Officer for the City, recommended the addition of hypochlorite. 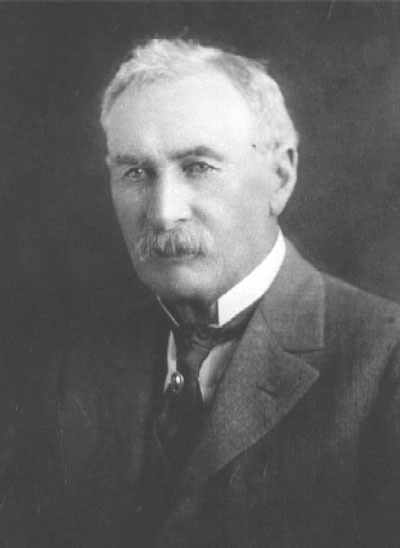 Levy was President of the American Public Health Association in 1923–six years before George W. Fuller. Reference: Baker, Moses N. 1981. The Quest for Pure Water: the History of Water Purification from the Earliest Records to the Twentieth Century. 2nd Edition. Vol. 1. Denver, Co.: American Water Works Association, 130. This entry was posted in Year 6 TDIWH and tagged chlorination, drinking water, public health, Richmond, Virginia, water, water history on June 26, 2018 by safedrinkingwaterdotcom. June 25, 1914: Engineering Newsarticle. A Novel Water-Filtration Plant for Toronto. 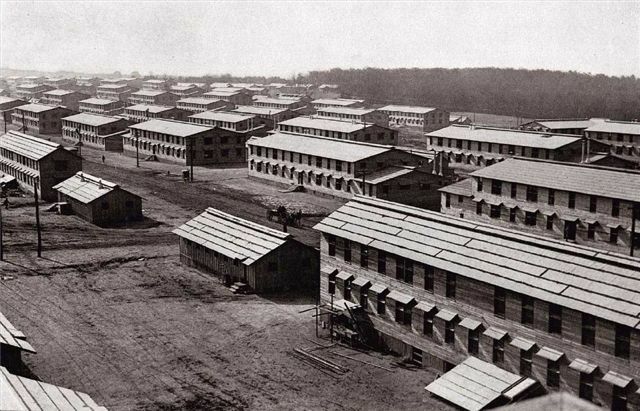 “It is not often that a city takes up a novelty in water filtration or in any other class of engineering work on so large a scale as the proposed 72,000-U. S.-gal. “drifting sand” filtration plant for which the city council of Toronto awarded the contract on June 8. It is true, as stated elsewhere in this issue, that two plants of a few hundred thousand gallons capacity are already in operation elsewhere and that contracts for two other and much larger plants are well under way. It is also true that a working unit was tested for 33 days at Toronto under the direction of the local medical officer of health and city analyst, and that this same test plant has been under observation for over a year. Nevertheless, the fact remains that the drifting-sand filter is as yet in the working-scale experimental stage, with few data yet available regarding its efficiency and less to be had regarding operating costs. Commentary: The filter plant was built in 1917 and used until 1981 by the City of Toronto. 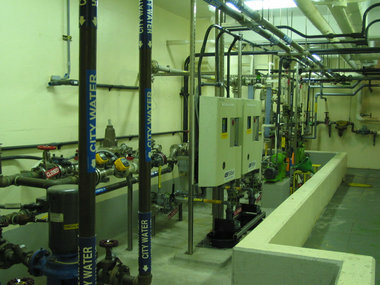 No other large-scale filtration plants adopted this unique design. This entry was posted in Year 6 TDIWH and tagged drifting sand filtration, drinking water, filtration, public health, Toronto, water, water history on June 25, 2018 by safedrinkingwaterdotcom. June 24, 1915: Municipal Journalarticle. More Cities Want Wanaque Supply. “Trenton, N. J.-Jersey City has also asked to be considered in the Wanaque plan. Commissioner George F. Brensinger told the commission that Jersey City would probably need an additional supply of water if the plan to consolidate the Hudson towns was carried out in the near future. 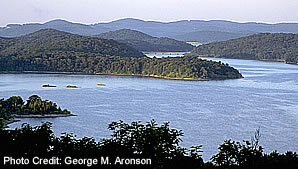 The daily capacity of the present reservoirs which store the supply developed at Boonton is 50,000,000 gallons. The city has actually used that quantity at some periods, but just now is consuming about 47,000,000 to 49,000,000 gallons daily. Jersey City has a protective contract with the New York and New Jersey Water Company. Morris R. Sherrerd, engineer of the commission, suggested that Jersey City could obtain water from the Wanaque watershed through its pipe line that now passes through Belleville. The engineer pointed out that the prospect of getting water in this way within four or five years would enable Jersey City to postpone incurring the expense of building additional pipe lines to Boonton or increasing its storage capacity there. This entry was posted in Year 6 TDIWH and tagged drinking water, Jersey City, New Jersey, public health, water, water history on June 24, 2018 by safedrinkingwaterdotcom.